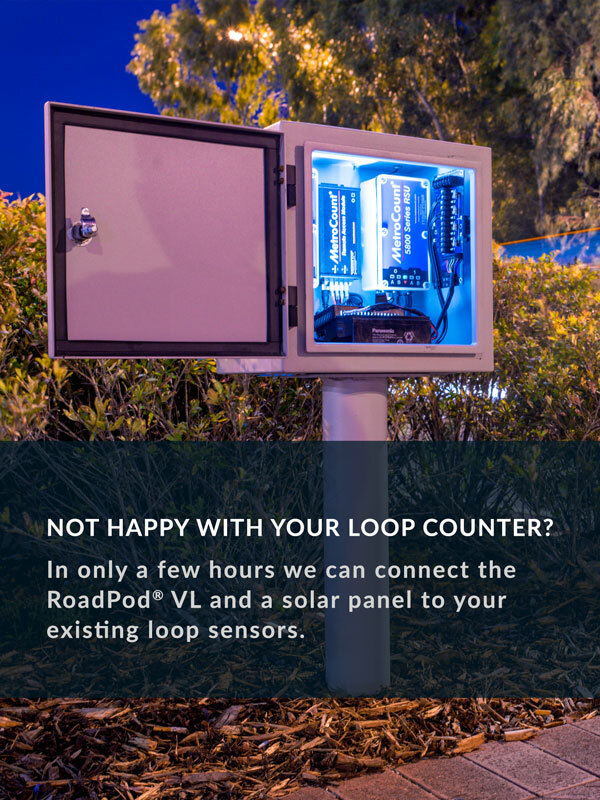 For over 25 years, the RoadPod® VT tube counter (and its predecessor, the MC5600) has been the standard for monitoring traffic around the world. Robust and reliable, these counters are ideal for a wide range of short-term applications. 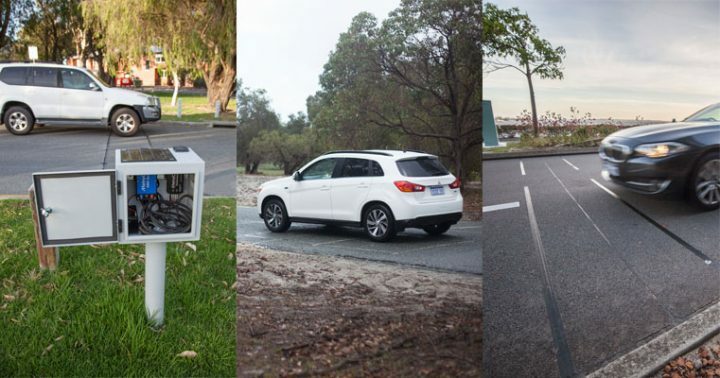 From regular network surveys through to identifying critical areas that require ongoing monitoring, RoadPod VT is the well-established solution. When remote access is available to verify if the system’s sensors and battery are in order and to download data without having to physically visit the site. If you’re still wondering which permanent systems you should opt for, get in touch with one of our traffic data specialists. Permanent monitoring systems with remote access provide a range of benefits to both the available traffic data stream and site maintenance. Customised reports: FieldPod® subscribers regularly receive their raw data along with customised reports. FieldPod® enables remote access to sites, completely eliminating the need for routine visits. Site diagnostics: verify that your counter is in order from your desk. For detailed traffic data analysis, all FieldPod subscribers retain free access to the latest MetroCount Traffic Executive® software.